The finale of Season Six of Suits left a number of questions for fans to ponder over. 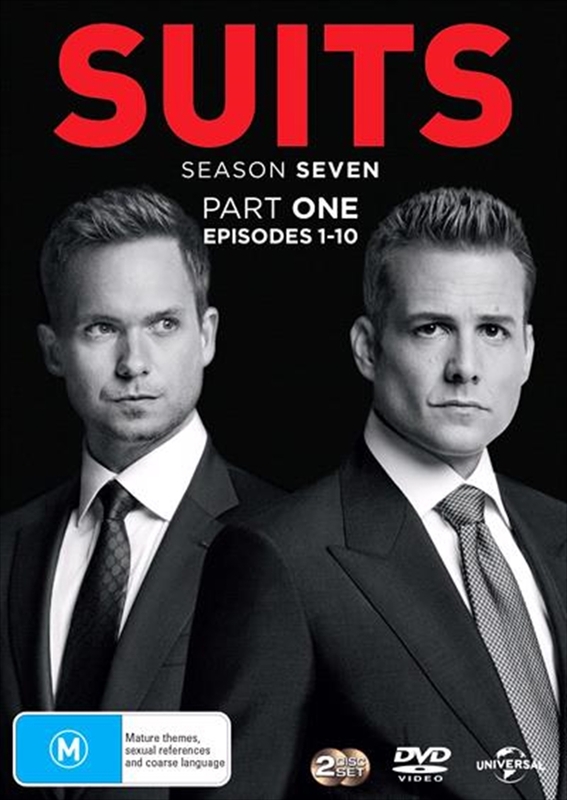 Will things change between Harvey Specter and Mike Ross now that Mike is a legit lawyer? What did Donna Paulsen mean when she told Harvey she wanted "something more?" Can Louis Litt withstand yet another personal heartbreak? Is Jessica Pearson really gone for good? And where will Rachel Zane and Mike's relationship go now that they both are lawyers?